If you are wondering what exactly китай.с.новым.годом.рф Referral spam is and why it is flooding your website’s statistics – well then you’ve come to the right place. We’ve written this article in order to provide detailed information on what китай.с.новым.годом.рф Referral spam is, as well as the means to deal with it. What you are dealing with is a shady operation that spams referrals in order to promote the website you are seeing. This is a new scheme created and developed for the sole purposes of search engine optimization. It has been getting worse over the past two years and it is a recurring problem for many fledgling websites. Don’t worry – spam created in favor of китай.с.новым.годом.рф Referral spam will not have any negative impact on your own site – bar interference of your statistics as provided by Google Analytics. 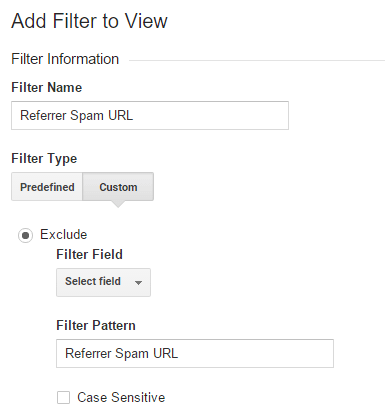 Referral spam can be adequately blocked with the proper measures (more on that later). However, before you implement anything it is worth spending a minute or two on learning more about this type of threat and what you can expect from it. Most search engines use a form of link counter – the more links a site has the better it is ranked in the search engine. A number of hackers and semi-legal software companies provide the service of the so-called referral spam – the client pays them and they create a large amount of 100% bounce visits to outbound sites that originate from the beneficent site. Any website that publishes its access logs (including the referrer statistics) will inadvertently create a link to the originating site – in this case китай.с.новым.годом.рф Referral spam. This method is usually done with the help of a vast bot network of slave computers. Many people do not even realize when their computer has been infected and is participating in such a network. Naturally, this referral spam strategy is strongly discouraged by search engine owners, but so far no global adequate solution has been discovered. Google is definitely working on finding a solution, but so far sites who have been targeted by a referral spam must take measures to deal with the problem on their own. This is also the main purpose of this article – to help you set up your own filters and block the access of китай.с.новым.годом.рф Referral spam to your computer. Does китай.с.новым.годом.рф Referral spam harm my internet traffic? Fortunately, referral spam does not appear to hinder your internet traffic or the loading speed of your website. 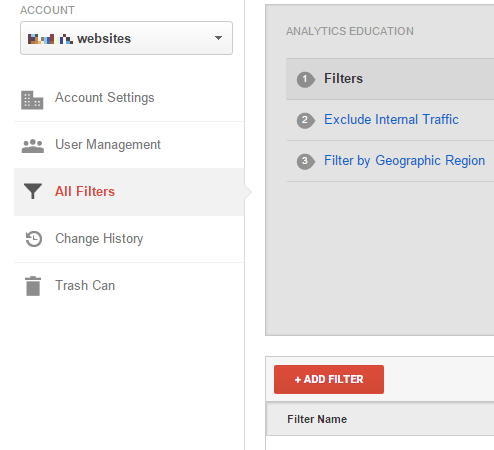 The main problem with it is that is will pollute your google analytics. The sooner you set up filters to block this traffic the better. IMPORTANT! You may already be aware of the function known as “Referral exclusion list”. DO NOT USE IT! It will not solve your problems – if anything it will only make it worse as the traffic from the spam bots will be recorded as direct traffic in your Google Analytics. What sites are most often targeted by referral spam? No site is perfectly safe from such an attack, but some are more vulnerable than others. if your site is hosted by a cheap hosting company, if you are running a large affiliate marketing operation or if you are using a customized CMS/shopping cart – all of these could be potential weak spots that the bots could target. We really have nothing against cheaper hosting alternatives, but the reality is that they usually don’t keep their filters up to date. STEP 2: Next, click New Filter and add китай.с.новым.годом.рф Referral spam in the Filter Name value. STEP 3. Select the Custom Filter Type. In the Filter Field —> Campaign Source. In the Filter Pattern text box, add китай.с.новым.годом.рф Referral spam and click the Save button at the bottom of the webpage.